If you’re going to be inviting friends and family round over the coming Christmas season – and you want to make sure your home is looking at its best – then autumn is the perfect time to consider replacing your old and fraying carpets. A new carpet is a long-term investment and one that can be expensive. So, it definitely pays to do some careful research in advance to ensure you get exactly what you want. Whatever your previous level of knowledge, as a first port of call Joe and Fiona Miller of the Carpetstore always advise their customers to consult The Carpet Foundation website (www.carpetfoundation.com). The site has a wealth of independent practical information about every possible carpet type and how to choose the correct one for the different rooms in the house. For example, choose tough, hard-wearing carpets for the stairs and hallways, softer ones for the bedrooms and deeper ones for the living room (the Carpetstore’s own website is also an invaluable source of advice). 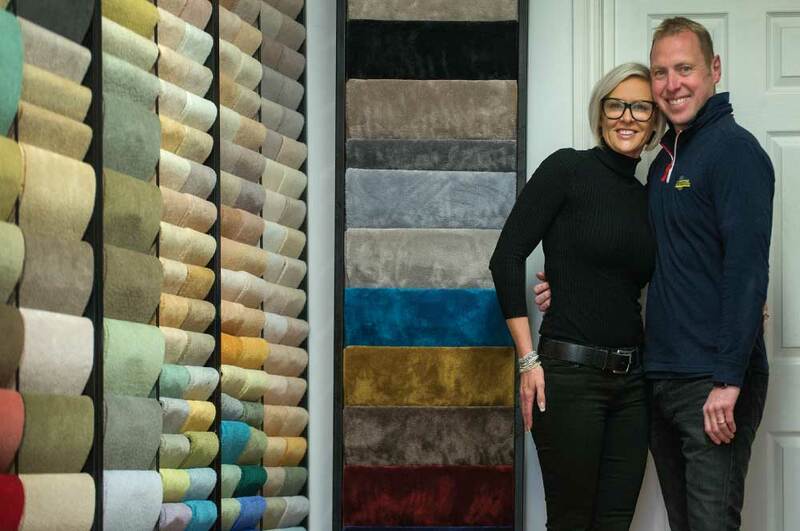 Joe and Fiona pride themselves on stocking a wide selection of different carpets in a variety of manmade and natural fibres and a vast array of styles and colours. And, of course, customers are always welcome to take samples home with them to check how the colours and hues work with their domestic lighting and decor. 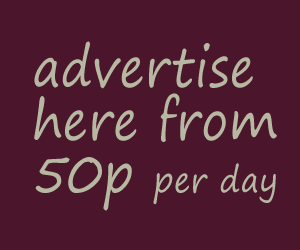 Most importantly, the Carpetstore team is always crystal-clear about costs (including underlay and fitting), ensuring there won’t be any unexpected bills landing on your doormat. The only surprise should be a good one; of just how wonderful your new carpet looks when it is in situ in your home.